I froze, the first time I saw the Ice Watch, but I felt warmth and desire inside. 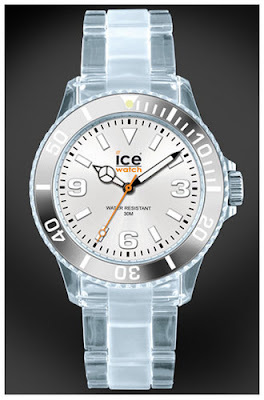 Ice-Watch® is available at select stores in the Netherlands, Hong-Kong, China, Taiwan, Belgium and France. Locally at The Bachelor's Choice.